Jewel-toned pigments for rendezvous-ready eyes. A balanced mix of pigments and textures for that bold eye look in just one palette. 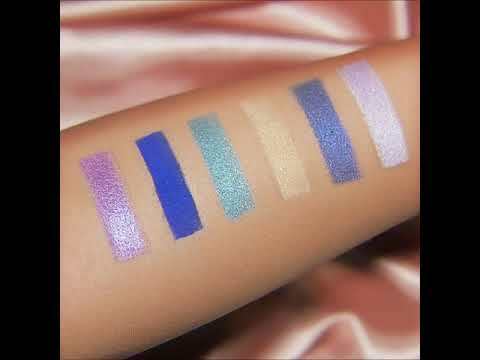 A great transition palette from day to night. Use the more sober colors for day and build on it with jewel-toned hues for night.